The addition of Lunarlon drop-in midsole added a ton of comfort on the Chuck II's. 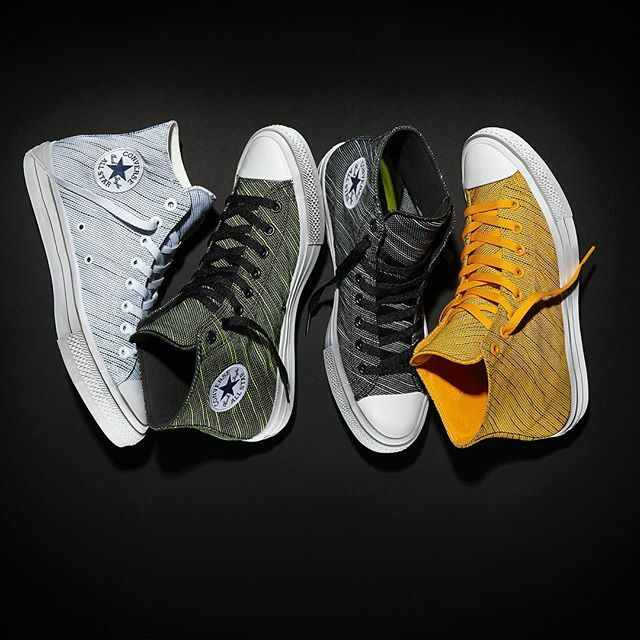 This time, Converse added another material upgrade by implementing knit on their upper. Most of us are used to Chucks being made up of canvas or leather and the usage of knit here gives a new take on one of the most iconic sneakers of all time. The shoe retails for $80 which you can get <HERE>. For Pinoy sneakerheads, stay tuned here as we will be giving you more details once they are available here in the Philippines.